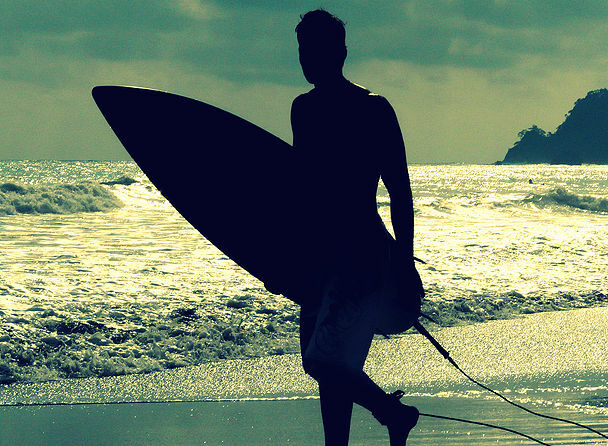 Costa Rica is a popular destination for surf trips, and for good reason. There's consistent surf year-round, it's relatively inexpensive, and the water temperature averages in the low 80s. Costa Rica is a nature photographer's playground. You'll never run out of subjects on a Costa Rica photography adventure. Its diverse ecosystems include rainforests, cloud forests, dry forests, beaches, mangroves, waterways, mountains, volcanoes, and an abundance of wildlife, birds and reptiles. Thanks to the nutrient-rich coastal waters, diving and snorkeling in Costa Rica can be a magical experience. The clear sea offers visibility for scuba diving between 30 to 100 feet, guaranteeing you'll spot all kinds of marine life. Cross a river, explore the jungle and ride off onto the white sandy beaches and clear blue ocean that make Costa Rica a famous tropical location, all on horseback. Experience the passion of Central American volleyball and play games against Costa Rican national, professional, or high school and club teams. Costa Rica is known for their skills in both volleyball and beach volleyball competitions. 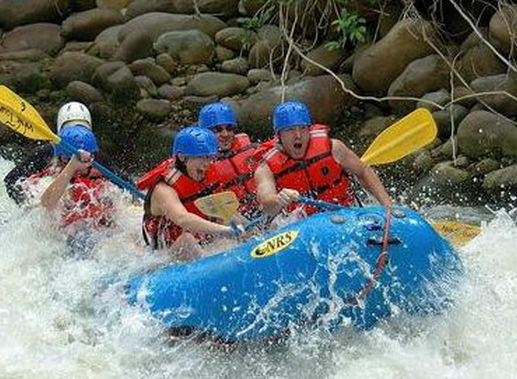 Our good friends Sherry and Doug at TPV Costa Rica, can help take our guest’s Costa Rican experience to the next level. They have some of the best tours and unique experiences that this country has to offer. Click below to to check out their site. Don’t forget to let them know that Tibor and Elisabeth say ‘Hello! '.